Gathering in Company Gardens after peaceful march against asbestos housing on Friday 6 July 2018. Representatives of some 45 of the 59 housing estates concerned were present with banners. (See News article and videos and Documents Section). 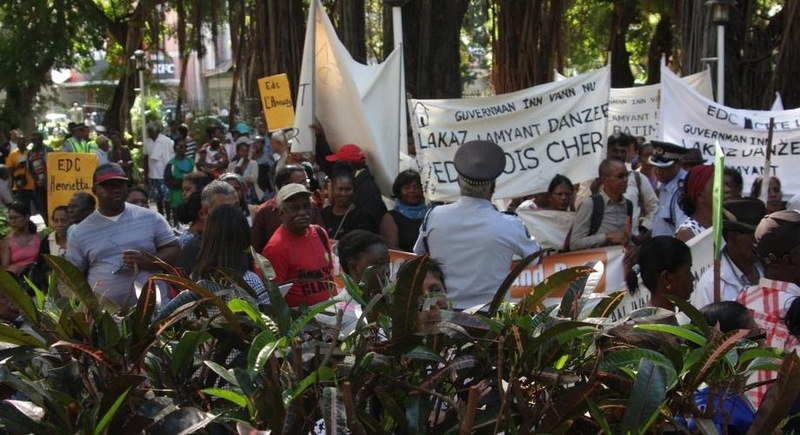 Labour Day in 2018 was the 80th anniversary of the celebration in Mauritius. 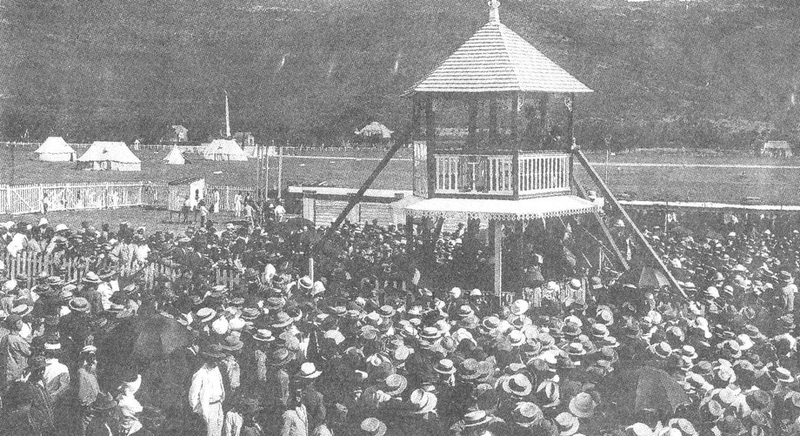 A photograph showing the first celebration. On 25 February 2019, the UN International Court of Justice at The Hague found by 13-1 that Britain had acted unlawfully during the decolonization of Mauritius by keeping the Chagos Archipelago as a new colony. 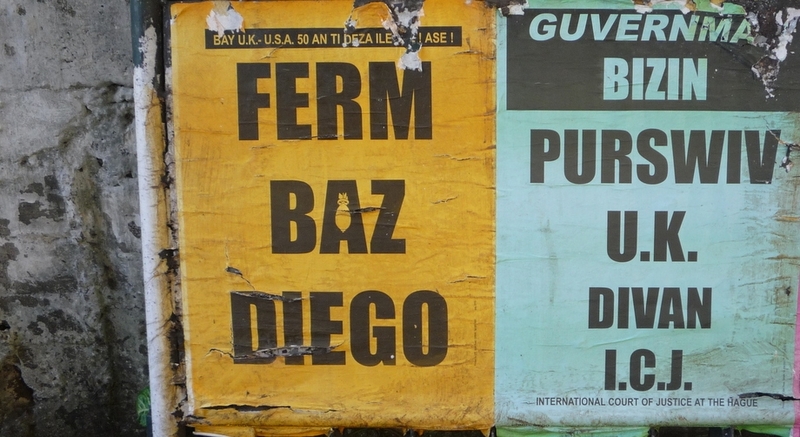 Here is a LALIT poster campaign in July 2013, calling for US military base on Diego Garcia to be closed; and for Government to go to the ICJ. In fact, we have been on this campaign since the 1980s and even before. 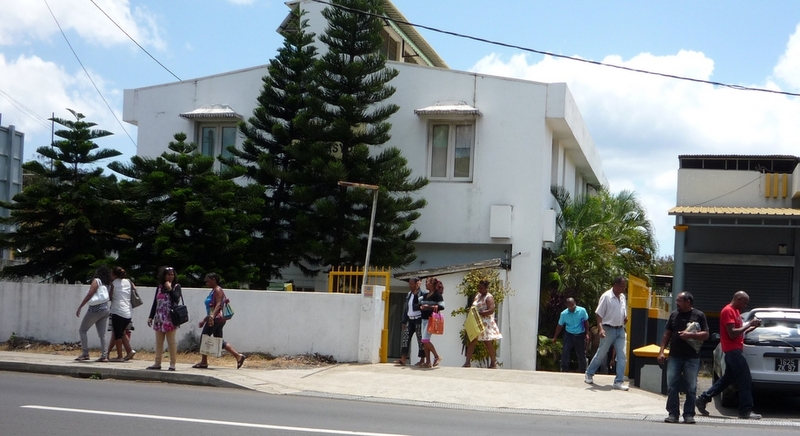 LPT Building at Royal Rd GRNW, Port Louis, where LALIT has its headquarters.